I visited family while Kelsey toured Montana, and then we stopped by Yellowstone on our way west. A brief stop in Yellowstone was necessary as Kelsey had never visited or seen Old Faithful. 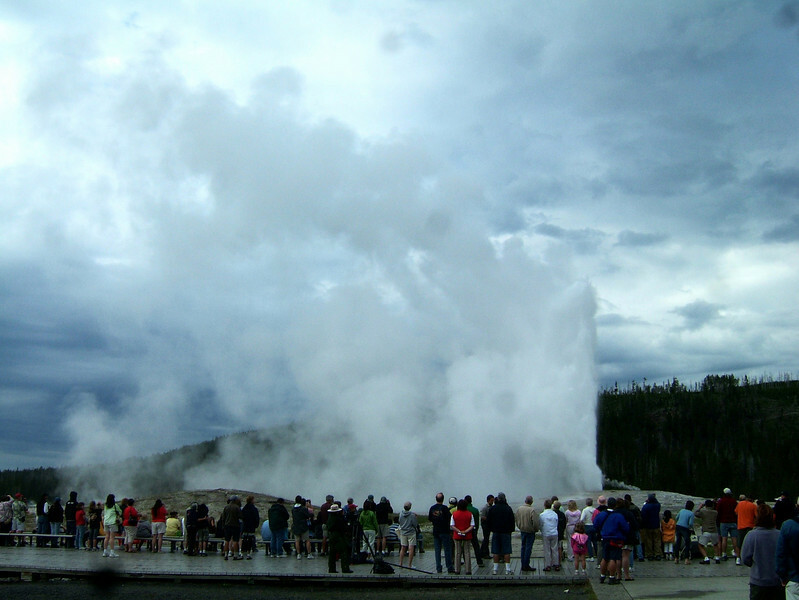 We toured a couple of the hot springs and watched the geyser go, and kept moving into Montana.